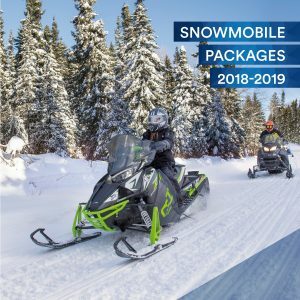 Abitibi-Témiscamingue is accessible from its neighboring regions (Outaouais, the Laurentians, Mauricie, Lanaudière and Saguenay – Lac-Saint-Jean) via the Trans-Quebec snowmobile trail network. 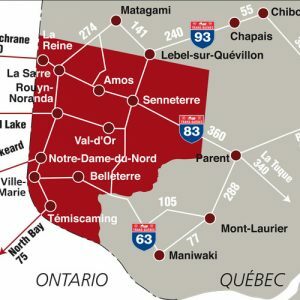 From Ontario, it is possible to access Témiscaming, Notre-Dame-du-Nord, Rouyn-Noranda (Arntfield) and La Reine without getting off the trails. 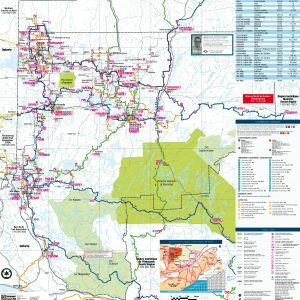 To get to the south entrance of Abitibi-Témiscamingue arriving from Toronto, follow Hwy 11 and 63 North over a distance of 400 km.